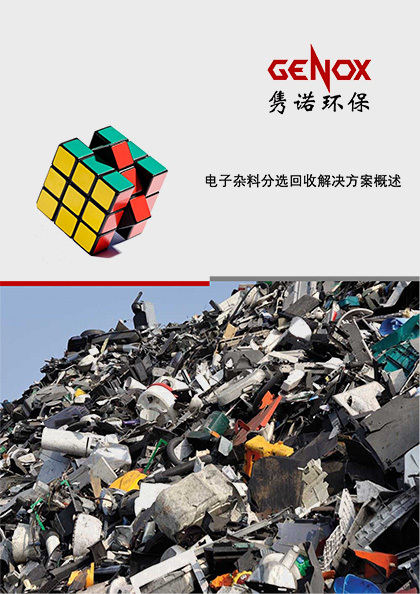 The system is designed for car body shell or light gauge scrap processing. Minimizing machinery investment and operation cost. Heavy duty, hinge belt conveyor is suitable for high loading and materials impact whilst being sealed to prevent leakage of material. The high torque Pre-Shredder is equipped with large diameter splined shafts, high strength shredding discs, and oversized gearboxes to ensure system performance and reliability. The Vertical Shredding System removes contamination on the surface of the steel (paint etc.) and compresses the scraps into nuggets. The bulk density of the product is maximized and EAF efficiency is greatly increased. Separation of the light fraction and fines is controlled by a central Reverse Jet Filtration System.